It’s been an incredibly successful start to the year for social cycling with CUCC. 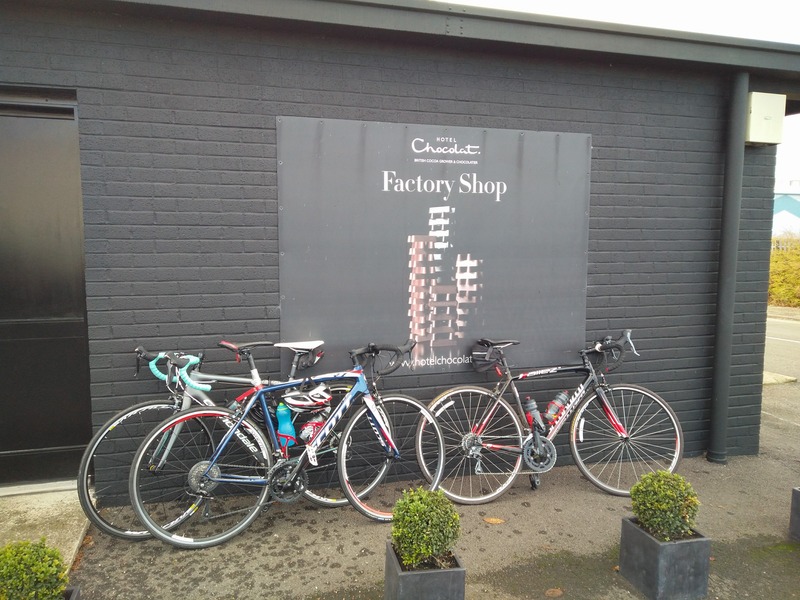 A few rides have been reported already – to Ely, and to cafes in Saffron Walden and Linton – but a highlight of the term has to be the trip to the Hotel Chocolat factory in Huntingdon. On Saturday 19th November, a cold but crisp winter’s day, a whopping 17 cyclists showed up to Brookside at 9.30am, keen to stock up on chocolatey stocking fillers in time for Christmas.